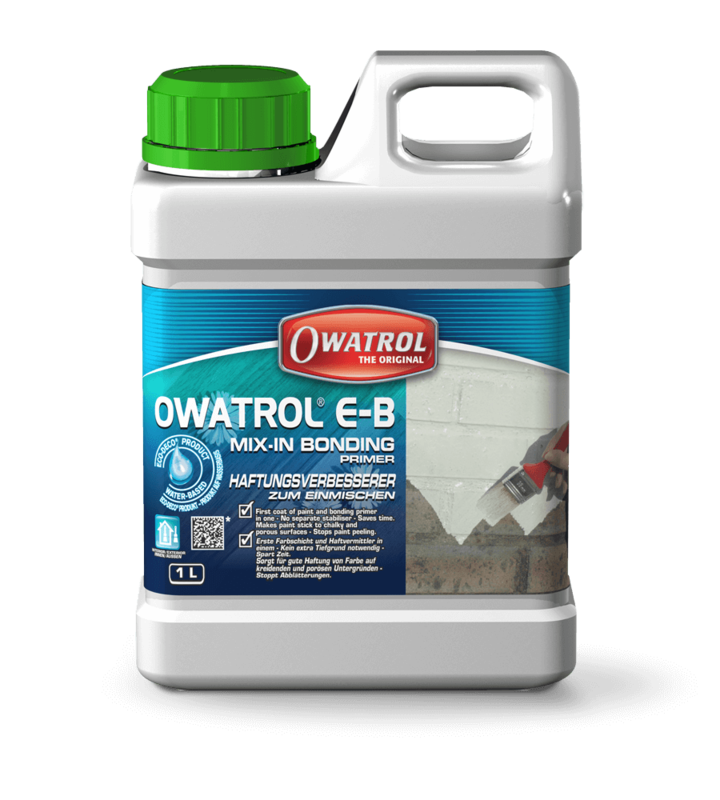 Owatrol E-B is a high penetrating, stir-in paint additive for use in water-based masonry or interior paints. It will help alleviate peeling problems on all porous surfaces. 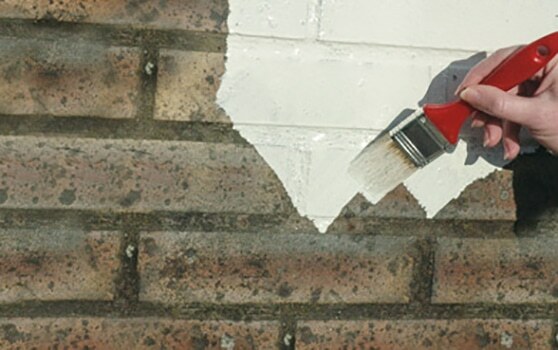 Owatrol E-B is especially suitable for unstable, chalky and powdery surfaces, crumbling brickwork or render. 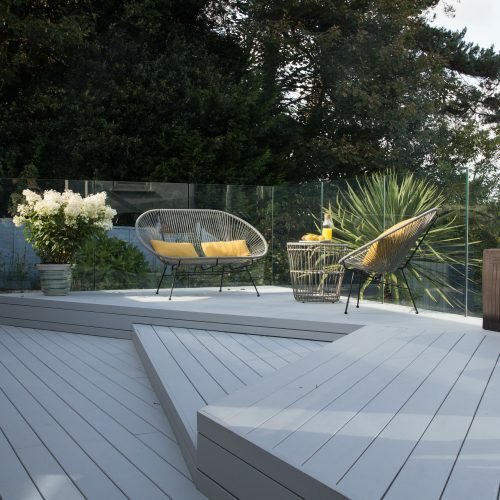 E-B acts as a stabiliser, penetrating deep into the surface to firmly bond the first coat of paint to the substrate. This, therefore, eliminates the need for primer. 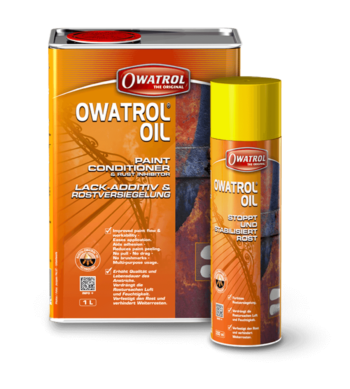 Owatrol E-B provides a bonding primer, stirs in easily, and does not alter the original colour of the paint. It offers a time-saving benefit by eliminating the need to separately prime. Why Should I Use Emulsa-Bond? 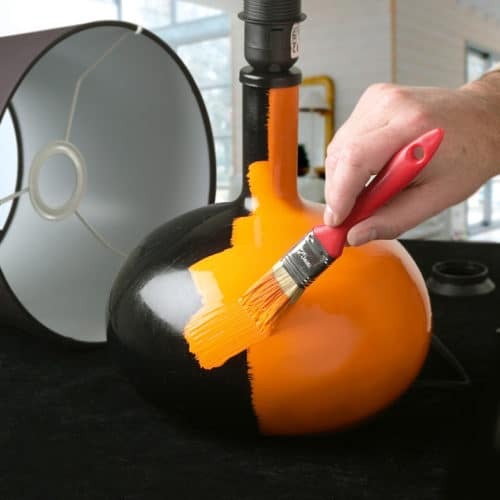 E-B greatly speeds up and simplifies the painting process, especially on difficult substrates. 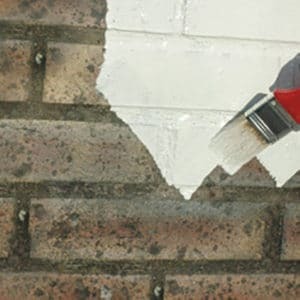 Mixing it with the first coat ensures a strong, wear- and peel-resistant bond without the need to apply a separate primer and then allow it to dry before you begin painting the final colour. 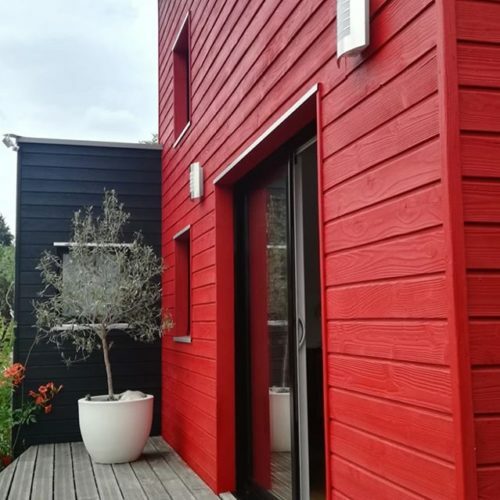 It is particularly useful for quick and effective painting of interior plaster, allowing the first coat of the final colour to also do the job of both primer and mist coat. E-B is also an extremely versatile product. 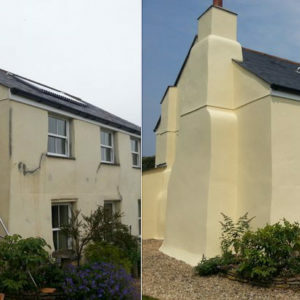 It can be added to the first coat to replace a primer, but if for whatever reason you prefer a traditional, separate primer it can also be used for that. This product can bond paint to a wide range of surfaces including powdery, chalky, porous, or otherwise difficult surfaces. It can be used on plaster and masonry, wood, glass, plastic, and varnished surfaces. 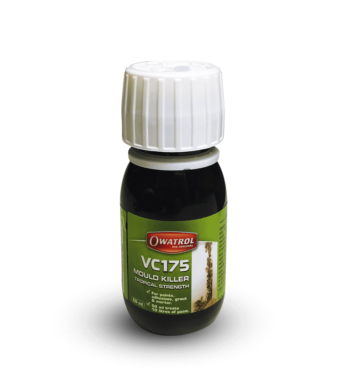 Additive for waterbased paint and varnish. Use on all porous surfaces. Use as a primer or mixed with paint. E-B’s high solids content maintains the inherent characteristics of the paint, improves hiding power and increases coverage by up to 20%. Ensures an even coverage and maximum adhesion between the first and second coat of paint. Always read the Emulsa-Bond (E-B) Product Information before using and follow the instructions carefully. Ensure the surface is clean and free from grease, residue, loose debris, or flaking paint. If the surface is dirty, wash with water and detergent, rinse thoroughly, and allow to dry before painting. Any mildew should also be removed. This can be achieved by adding detergent to a 1:3 mixture of bleach and water. Apply this to the affected areas, leave for 10-15 minutes, then rinse with clean water and allow to dry. • Always mix a small amount of Owatrol E-B with paint to test compatibility. • Mix 1 part Owatrol E-B to 4 parts paint. • Stir paint and Owatrol E-B mixture thoroughly. If paint thickens add enough water to return paint to its original consistency. • Apply paint as usual. 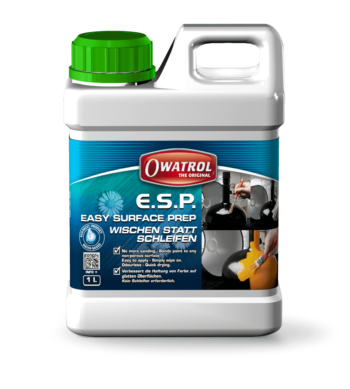 • Apply any additional coats without Owatrol E-B. 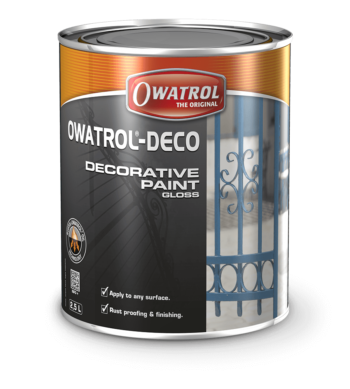 Apply additional coats when the Owatrol E-B / paint mixture is dry. Do not apply more paint while the Owatrol E-B / paint mix film feels soft or tacky. • Only use Owatrol E-B in the first coat. • Do not add Owatrol E-B to water-based gloss paints for one coat work. • Follow directions on the paint label. • Wash protected areas (overhangs, porch ceilings, etc.) with detergent and water. Rinse thoroughly before painting. • To treat mildew make a solution of 1 part bleach to 3 parts fresh water to this add detergent. Allow this solution to remain on the surface for 10-15 minutes. Rinse thoroughly with fresh water and allow washed areas to dry before painting. • Avoid contact with eyes and skin, and provide adequate ventilation. Really impressed with the mixing of this into masonry paint. Had to repaint a flaking asbestolux downpipe and, once cleaned of old paint, the first coat (with added E-B) seemed to bond really well with the surface. Client really happy with the results, too, which always helps! Great product appears to do what it says – easy mixing properties and application. we treated a persistent damp problem in the Victorian front porch with Owatrol’s E-B bonding primer- 12 months later there is only a very small recurrence so we are now preparing for a top-up treatment having brought the problem largely under control- thanks to Owatrol! Read the full technical information including MSDS for Emulsa Bond (E-B) on our corporate website.